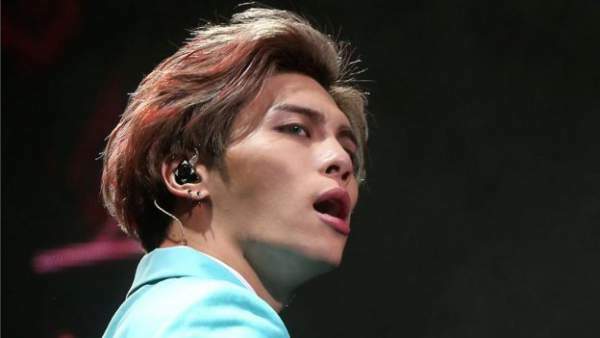 SHINee singer Jonghyun, a boy KPop band superstar has died. He was a member of the biggest bands of South Korea. Kim Jong-hyun was one of the five members of Shinee. The band presented a string of #1 hits in the home nation. According to a national daily, The Korean Herald, he was just 28 years old. Reportedly, he was immediately taken to the hospital when found unconscious in an apartment in Seoul. According to the Police, the authorities will take suicide as a possibility and investigate it. According to the South Korean news agency Yonhap, Jonghyun‘s sister did some changes in the emergency services. Later he was declared dead by the hospital authorities. Jonghyun came into limelight when the K-Pop hit factory SM Entertainment formed the band in 2008. With being a singer, Jonghyun was also an accomplished dancer too. He had a significant role in the group’s songwriting and production. In 2015, his solo career was a successful launch. His opinions on issues like the government’s education policy and LGBT rights made headlines. Twitteratis came to pay tribute to him. Jonghyun had a big name outside South Korea. The band group have recorded numerous Japanese-language albums and also sold out the 55,000 seat Tokyo Dome. In the UK, the Odeon’s site witnessed a flood of so much visitors that it got crashed within a minute after tickets for Korean Film Festival in London in 2011 become available.